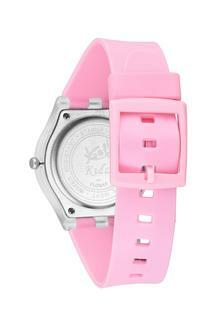 Make an exceptional choice for your child with this analogue watch from Kool Kidz. 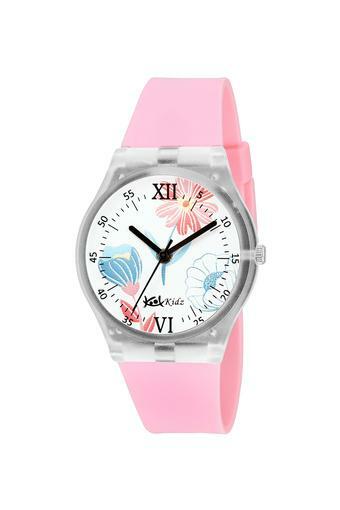 It boasts a dashing round dial with a great finish that grants it utmost utility. 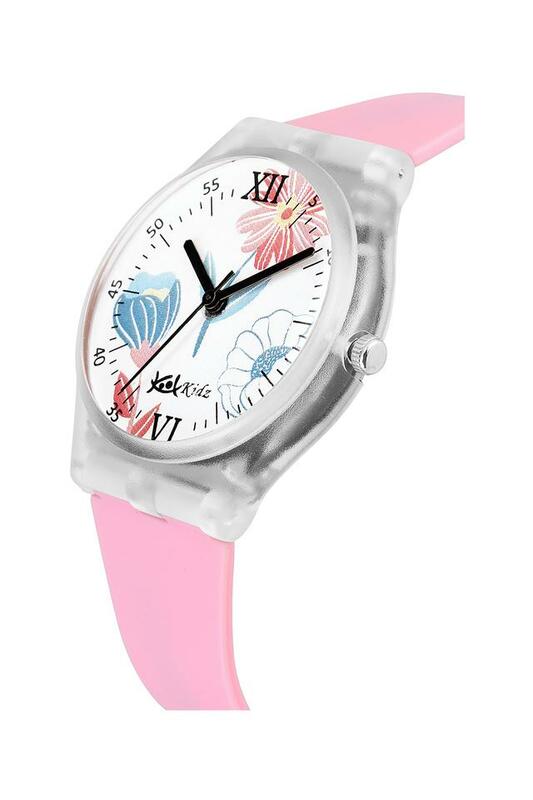 The plastic strap with a smooth finish lends it a lasting endurance. It comes with a warranty of one year and water resistant capacity up to 3 ATM which make it more durable. 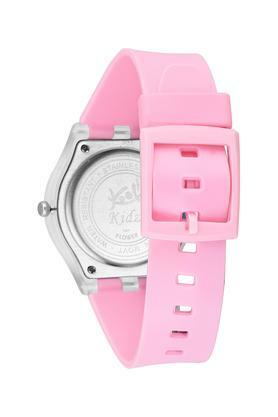 Smoothly uplift your kid's style with this analogue watch. It has an attractive and sober look which will go with casual attire.